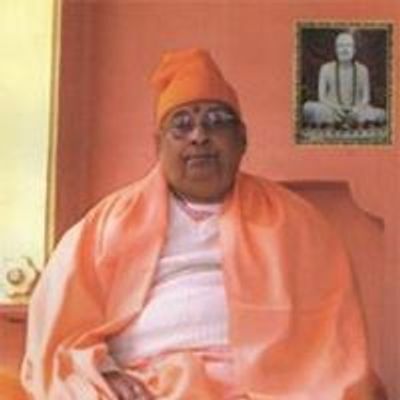 Singers of Nivedita Vidyapith!! 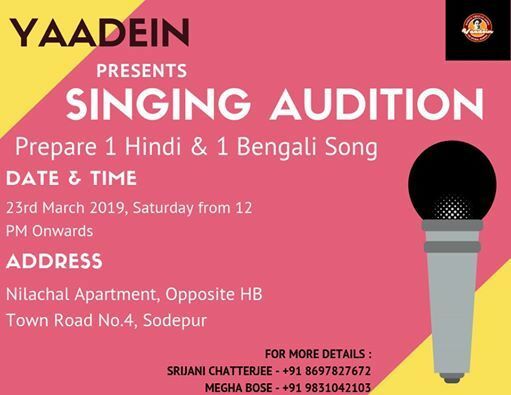 Come to the Singing Audition on 23rd March 2019, Saturday at Sodepur. 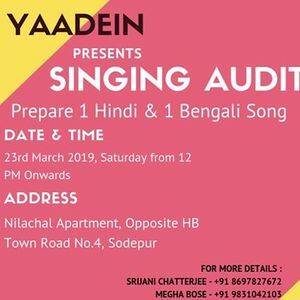 • You must prepare two Songs for the Audition; 1 Hindi and 1 Bengali.